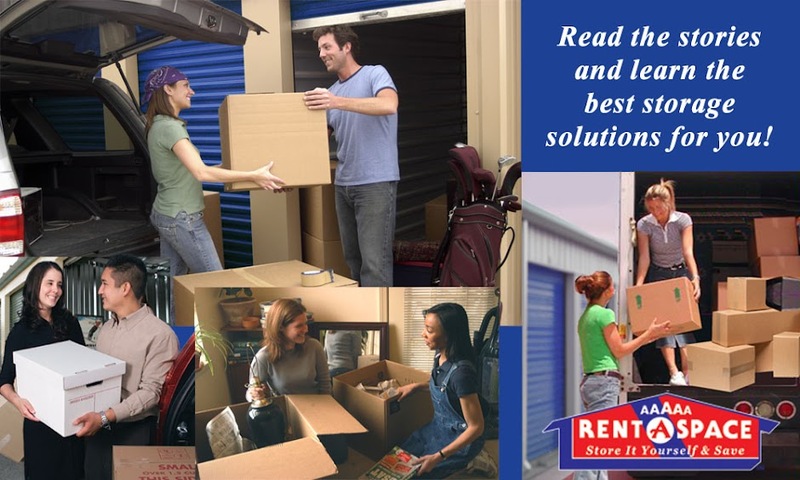 : It’s the First Time I’m Renting At A Self Storage Facility in San Mateo — Where Do I Start? I didn't know that self store places require me to insure my stuff. That is super good to know now before I actually sign a contract. Sadly, I have no idea where to go for a self storage insurance contract. Could I start with my home owners insurance company and branch off from there? It sounds like it is a piece of cake to overestimate how long you'll need a storage unit. If made an agreement for a specific amount of time and found later that I don't need the unit for that long; would I be responsible for the balance of the time remaining? I'd really hope not. However, if that is the rule, I might need to start saving now just in case.